My son is a pretty good cook. Grilling is his favorite thing to do, but he knows his way around the kitchen too. For a few weeks he had been telling me about a lasagna recipe he saw on AllRecipes.com. He said it was called “World’s Best Lasagna”, had over 10,000 reviews and remained a 5 star recipe… and that we should try making it together. So I took the bait and the lasagna cooking day was planned. Luke shall remain incognito at his request. Lets just say, he’s not exactly pro social media! Friday was the day and we began by heading off to the grocery store to get everything we needed for the recipe. We were going to make it exactly like the recipe stated and see if we thought it was truly the world’s best lasagna. 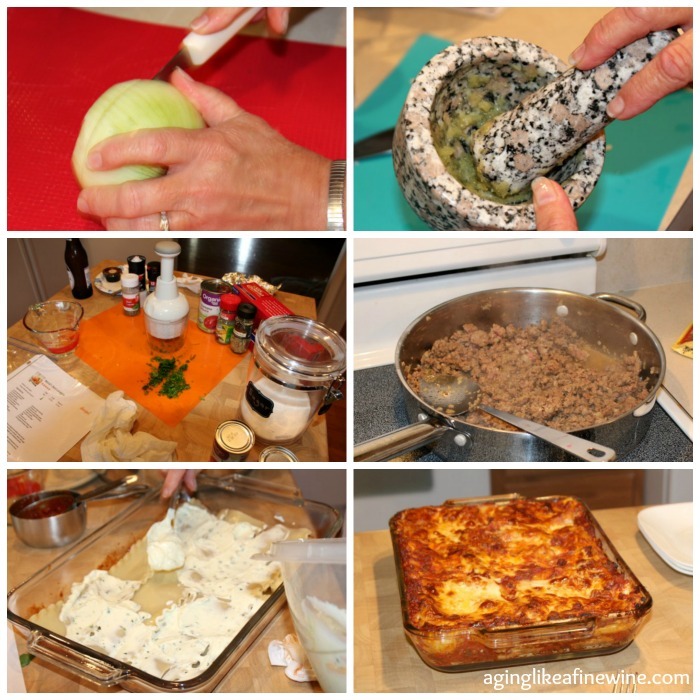 The lasagna recipe I have always used is very simple. I use Ragu spaghetti sauce and have never precooked my noodles. My family has always been content with it! Preparing the worlds best lasagna recipe. But on Friday, Luke and I chopped onion and fresh parsley, ground up garlic and put together the meat sauce just as the recipe said. Then we allowed it to simmer for 1 1/2 hours per instructions. The smells coming from the kitchen during the simmering stage were luscious! After this stage was complete, we put together the rest of the recipe and this is where it got a bit comical. We found the recipe to be not quite clear as to how many layers you put in a 9 x 13 pan. We made two layers and Luke wanted to stop and I said no, more noodles, next he wanted to put extra parmesan cheese and I said no, we have to do it just like the recipe. Then he wanted to put more meat sauce and I said no, it’s too much! This “yes and no” bickering went back and forth for a while. By the end, I could only laugh because it was really quite hilarious! Anyway, the lasagna made it to the oven where it was supposed to cook for 25 minutes covered with aluminum foil, then we were to remove the aluminum foil and cook an additional 25 minutes. My oven always seems to be slow at cooking everything except baked goods, so after checking the lasagna after the first 25 minutes, I returned it to the oven for 15 additional minutes before removing the aluminum foil. When it was done, we added a quick tossed salad and put some garlic bread in the oven while the lasagna rested. Then the defining moment, would everyone feel it was truly the world’s best? Paul (my husband) – “It’s very good. The spices in the sauce give it more flavor. But your lasagna is good too and I don’t think this is that much better.” Clearly working on brownie points here! 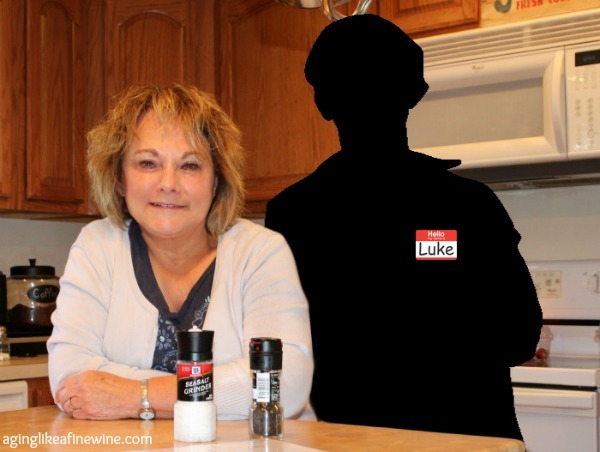 Luke (my son) – “Really, really liked it.” Of course he was eating the fruit of his labors. Orin (youngest son) – “It’s really good.” So I asked him if it was as good as what I usually make. “Honestly Mom, its been so long since I’ve had yours that I can’t really remember.” I have to wonder; was he trying to prevent hurting my feelings? And finally, me – I thought it was very good. In fact, I thoroughly enjoyed it and I do think it is better than my old traditional lasagna. As for being the World’s Best Lasagna, I believe that’s a matter for each individual palate to decide. The recipe can be found on AllRecipes.com. Try it and let me know what you decide. 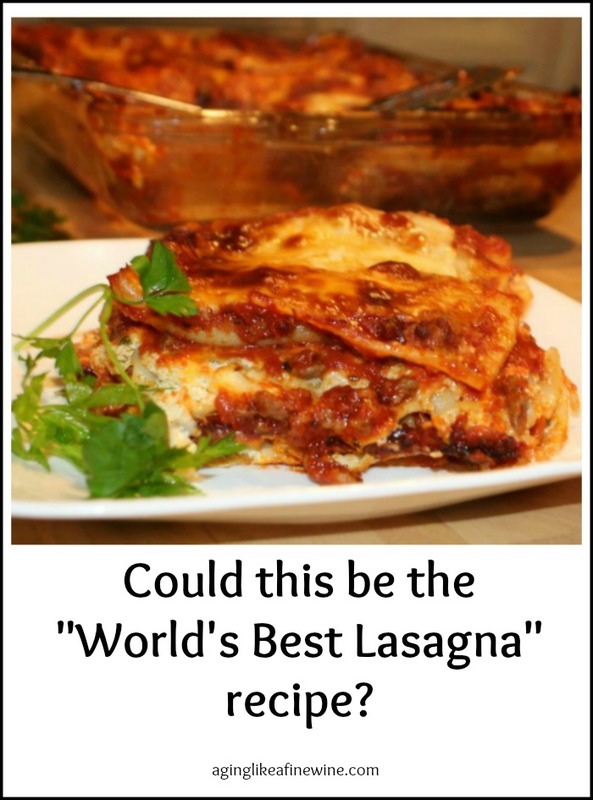 Is it the World’s Best Lasagna? 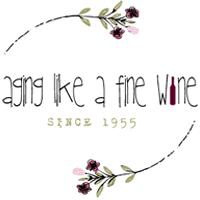 Thank you for stopping by my little blog and reading! Have a great day! P.S. This post will be shared on many of the wonderful link parties found on my “Where I Party” page. I have been sooooo hungry for lasagna. I might try your recipe and see if it is, in fact, the best ever. I have a recipe for a baked ziti that is prepared much like a lasagna that I often make. It’s a bit easier because you don’t have to deal with the lasagna noodles, which I find a bit unwieldy. If you do try it be sure and let me know what you think. Mmmm, baked ziti sounds very good too! Hello Teresa, I hope this will be the best recipes for lasagna, I am a good cooker, and I will definitely try this amazing recipe for cook lasagna. Thanks for sharing this post. Thank you Kate! It’s very good, but let me know what you think when you try it. Have a great day! I learned to cook lasagna from a friend when I was first married. Her mother was from Italy and this is very similar to that recipe. And now I am really starving! Oh good, that means it’s possibly pretty authentic! Often I end up throwing out leftovers after a few days, but all of the lasagna seemed to easily disappear. Thank you for stopping by Kc!